Hailing from West London and ping-ponging between cultures has left Bisha with no choice but to stand up and laugh. A natural storyteller, Bisha touches on topics including race, religion, science and family. Always engaging and smart as a whip, Bisha’s already turning heads with her fresh comedic perspective. Her laid-back charm, along with her ability to surprise and delight audiences took her to the Final of the 2013 Funny Women Awards within a year of her first gig. 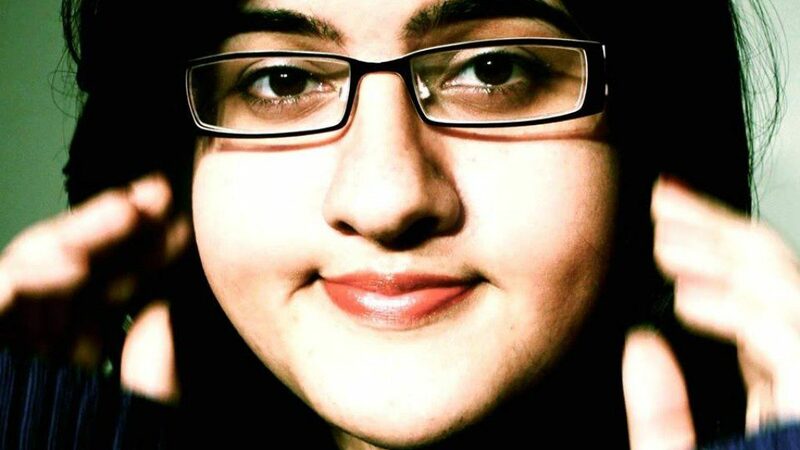 Bisha is a “badass comedian” (MTV NEWS) who has fast developed a reputation for “tender, and self effacing” (Edinburgh Festivals Magazine) comedy with bite, covering topics from race to family, feminism and gaming. She is the co-host of the underground live comedy favourite Cult Comics which has sold out in London, Edinburgh and Manchester. She is also a regular co-host of hit podcast The Guilty Feminist.